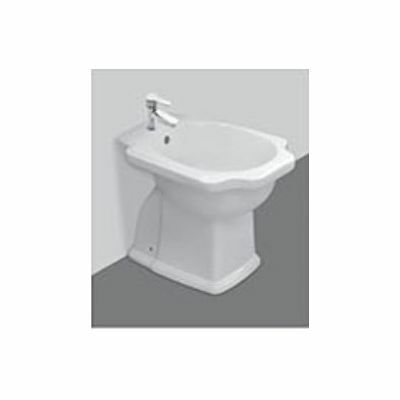 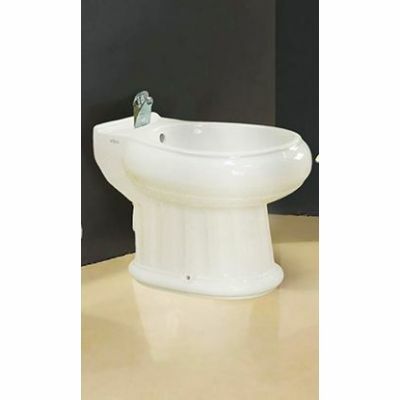 Bidet are more common in luxurious homes and hotel bathrooms, they are complemented by toilets and are used to wash feet and other lower body parts. 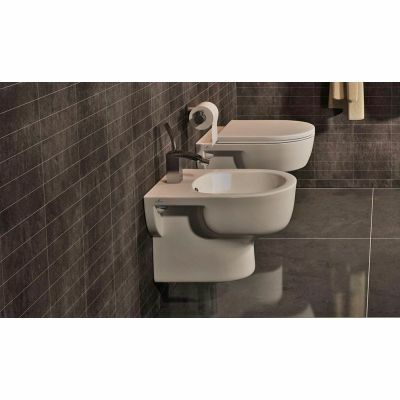 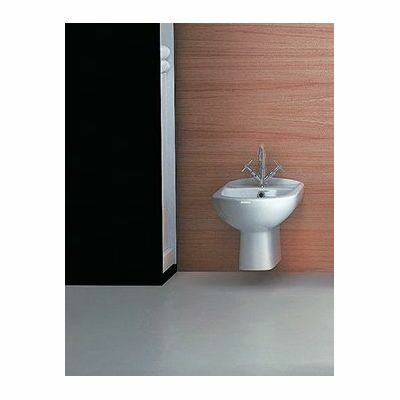 Tiles and tools offers bidets in different shapes, colors and sizes. 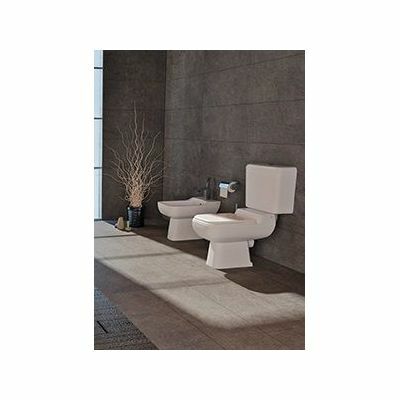 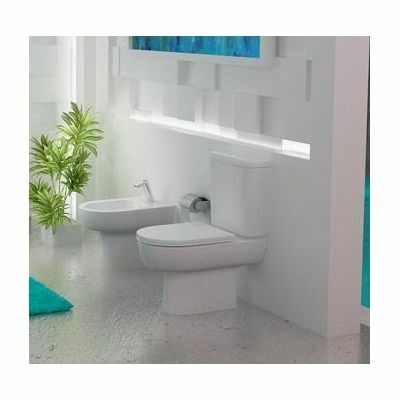 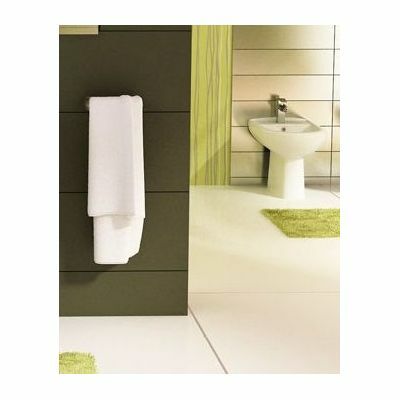 We have bidets from famous brands that are durable and long lasting. 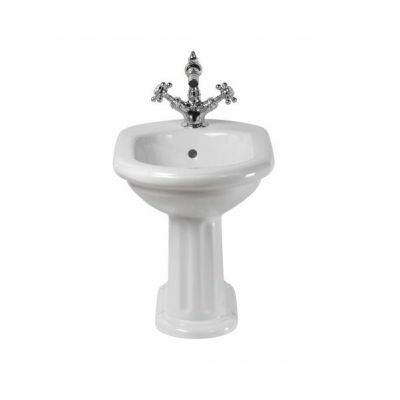 A bidet has many advantages that include proper sanitation, health and hygiene benefits. 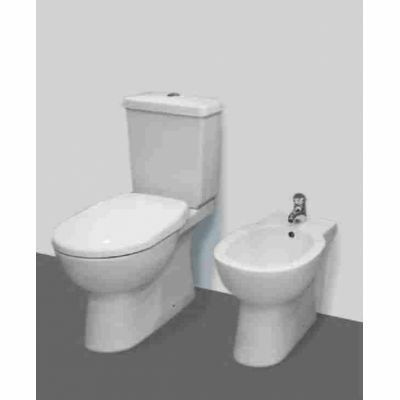 People who suffer from hemorrhoids and other related medical conditions use the bidets as they are comfortable and usually recommended by doctors. 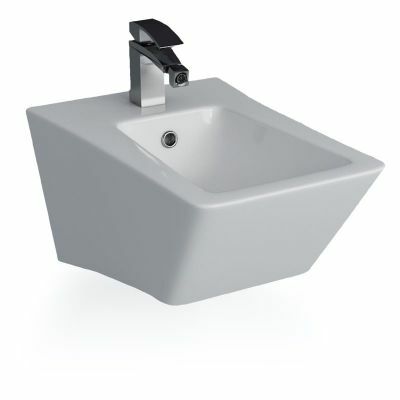 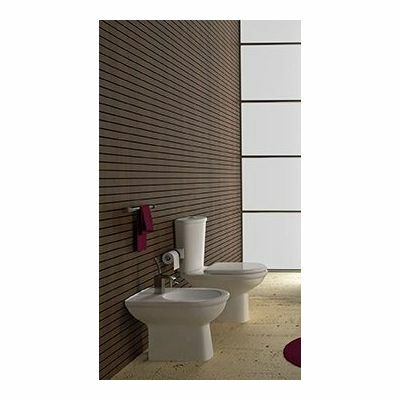 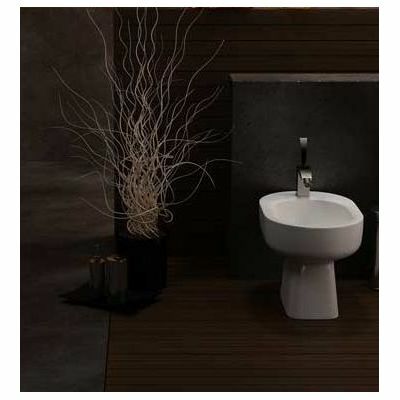 For more product information please visit our website and see the interesting catalogue of bidets.